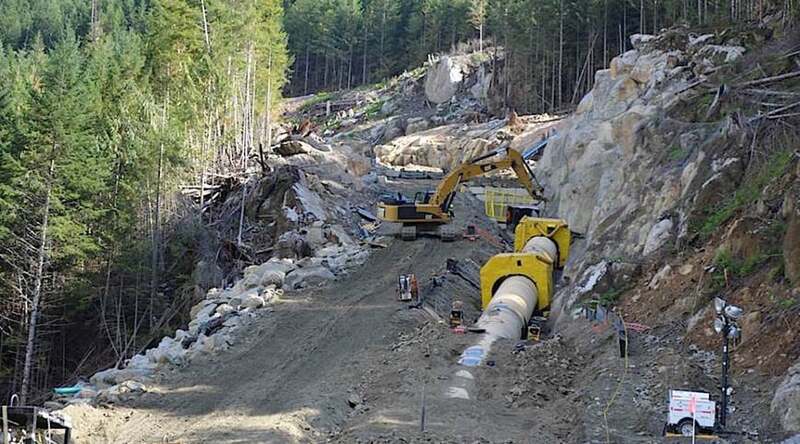 In the summer of 2016, a subsidiary of one of the world’s leading aggregate companies announced it was about to commence exploratory surface drilling in the Lloyd Creek Area of Desolation Sound. This is in close proximity to the region’s foremost kayak and boating area and, consequently, brings a substantial income to local businesses. 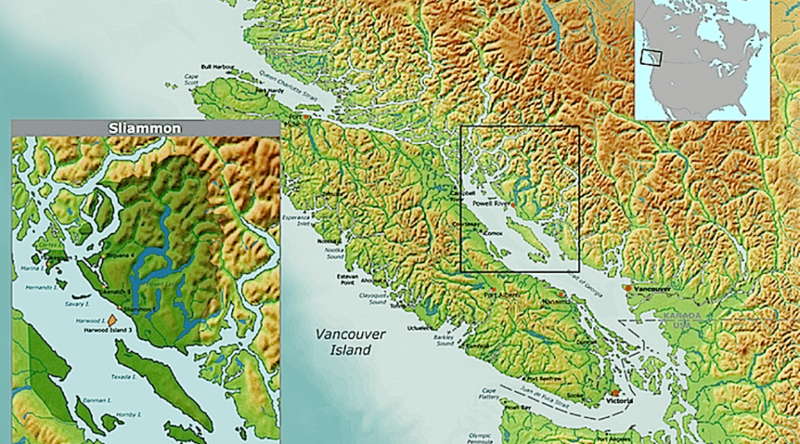 Had the venture gone forward, one of the regions few remaining old growth forests would have been cut down, an important fish bearing creek would have been devastated and a number of important indigenous sites would have been threatened. 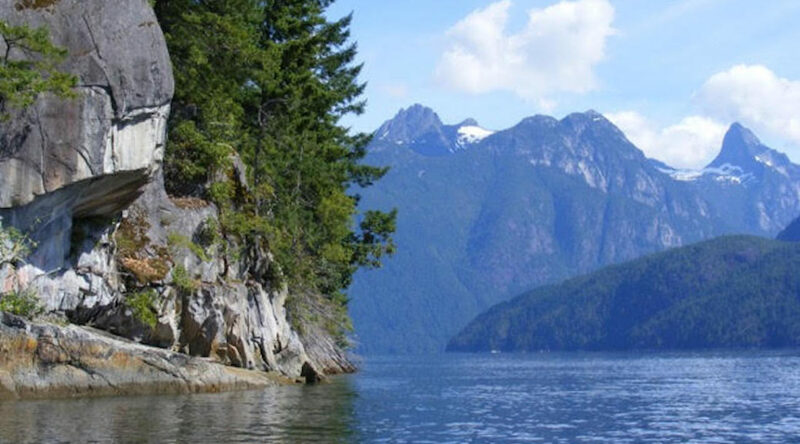 Lehigh Hanson Materials abandoned its application, but local author Judith Williams talks about a new threat to Desolation Sound. I’ve heard negative stories about run-of -river hydro projects. Most of them were told by people whose opinion I respect. Very little of what they said may be applicable to the Jimmie Creek run-of-river hydro project. The Government of British Columbia and the Tla’amin Nation have signed the final agreement that precedes the signing of a treaty.